Our skin is exposed daily to sun, wind, pollution and dust. With this, the skin loses shine and beauty - and that's where the aging traits begin to appear. So that the skin is always beautiful and well treated, one of the basic cares of the face is cleanliness. Washing your face is one of the simplest and most efficient beauty tips, suitable for any type of skin. This product is an excellent facial cleanser that is hypoallergenic and promises to leave your skin clean and soft. It contains salicylic acid, a common ingredient used in many products that treat acne and that represents many benefits. 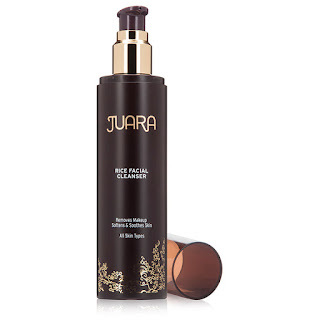 In this case, Juara Rice Facial contains 0.5% of salicylic acid that has as its main effect to reduce the inflammation produced by acne while releasing dead skin cells. In addition, it contains other ingredients such as alpha and beta hydroxy acid that is effective in treating pimples and even oily skin. This product removes oil and dirt from your face while penetrating the pores to attack the bacteria that cause acne. Also, it is free of strong ingredients such as sulfates that can damage your skin or produce allergic reactions, making it ideal for you if your skin is more sensitive. 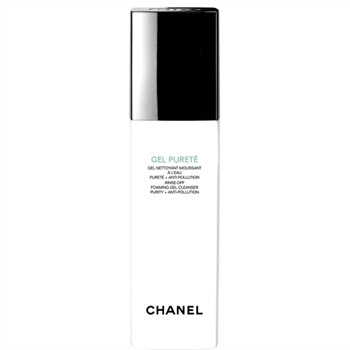 This is a powerful gel cleanser that will help you fight acne and pimples on your skin. Its formula contains a key product that is silver citrate, which is a potent antibacterial that can eliminate 99.9% irritating bacteria that cause acne. 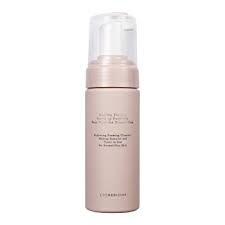 In addition, it is free of harmful ingredients such as parabens and sulphates. In addition, thanks to its formula clean dirt, oil and irritating particles that clog pores, so it is not only effective to treat acne but also to prevent it. This product remains active exerting its effects for many hours after its application so it is usually recommended by dermatologists. I recommend this product if you are looking to reduce your spots on the skin, acne or prevent the appearance of pimples. This product uses a formula that is different from the others, fights acne gently and prevents the appearance of buds because it is made of foam that will not irritate or dry your skin. It works gently but its effect is powerful, leaving a smooth and silky skin, so many people require a single application making the product last longer. It not only treats acne but also prevents it, reduces excess oil from the skin, removes dirt and unclogs pores. In most cases you can reduce active imperfections by 37% in 3 days in conjunction with other products of the same brand. This Clean% Clear cleanser removes grease and dirt from the skin while fighting acne. Because it contains benzoyl peroxide it can penetrate the pores of your skin by preventing or eliminating the pimples of your skin. In addition, it continues to act after its application, thanks to its penetrating technology that can combat pimples for hours afterwards. Its continued use makes your skin clearer, clearer and smoother. You must be consistent in applying this product following the mode of use and frequency recommended by the manufacturer in order to obtain the maximum results. 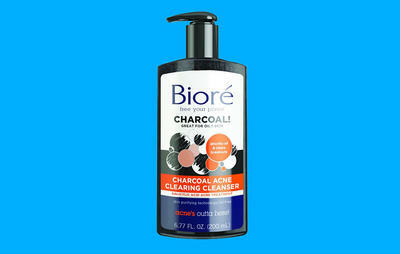 It is touted as a leading brand in acne products. One of the best product which is clinically proven and acts effectively eliminating stains and preventing future outbreaks, all thanks to salicylic acid. Eliminate 93% of the fat that is on the surface of your skin and attacks the buds even before they appear. Many users report that this product is effective to improve their complexion and remove dead skin cells. In short, to obtain the maximum benefits of this product you must choose the one that best suits your needs, apply it according to the manufacturer's instructions and be constant in its use. In case the problem continues you should consult a specialist to determine the appropriate treatment for you. For Best Face Wash for Kids stay connected! Awesome Blog! Very nice posting and has very good content.